Let-Protect » What do I need? The paying guest guide can help you decide how to do this, be mindful this document is only a guide and was created to assist the legislation that was introduced in 2006. 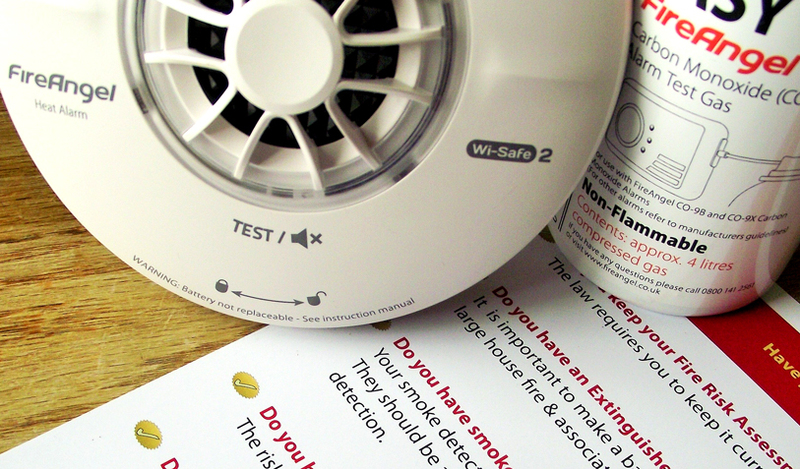 Some of the products we supply were not available at the time of publication, many fire services recognize the new products such as fire angel detectors as suitable installations. In many cases suitable signage and fire safety information could reduce the need to install certain products such as door closers as you can provide guest with information regards keeping doors closed at night. You need to decide what you are going to install and be confident that it meets your requirements. If you do not install a fire extinguisher on every floor, you need to understand why you did this and be confident in your choice? 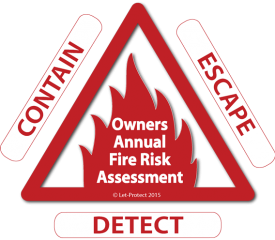 Be confident in how you manage fire safety in your property – remember the legislation is in place to protect you and your guests.